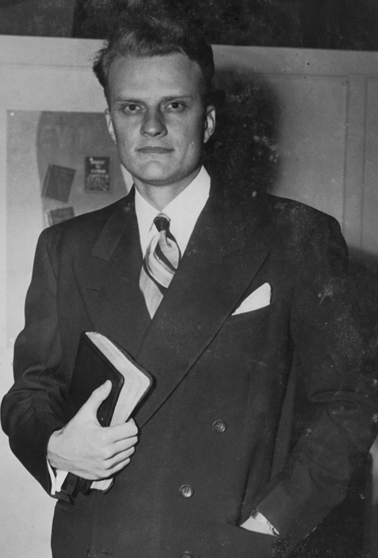 It’s hard to find adequate words to describe 99-year-old evangelist Billy Graham’s passing from this world to the next. I like that since our country will probably not see the likes of a Billy Graham again, but for a man who spent decades preaching to more than 200 million people in 185 countries, he was more than that. In an unparalleled career spanning seven decades as a minister, evangelist, author, and internationally respected religious leader, it’s probable that Graham touched more lives for Jesus Christ than anyone since the Resurrection. Before any theologians or ministers disagree, remember that Jesus’ disciples and the Apostle Paul didn’t have access to jet travel, the Internet or satellite communications when preaching the Gospel. That’s not to say that Rev. Graham didn’t walk a mile in their shoes. 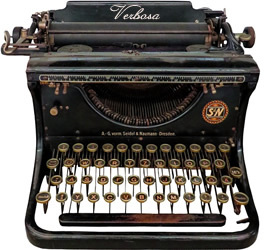 The Washington Times reported that according to pedometers attached to his legs, he once logged 40 miles pacing various stage platforms during a month of preaching. Billy Graham served as a spiritual adviser for 11 U.S. presidents, ranging from Harry Truman to Barack Obama. 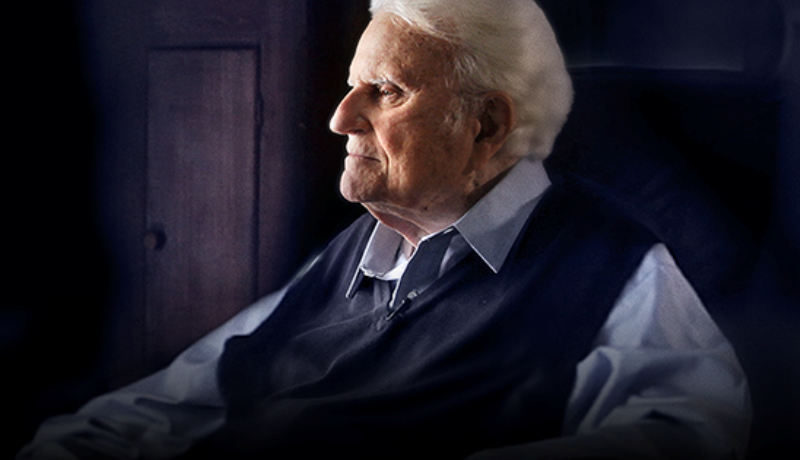 His Billy Graham Crusades reached tens of millions. In 1984 one of his Crusades attracted 1.1 million in a single service in Seoul, South Korea. In 1991 he preached to 250,000 in NYC’s Central Park. In the spring of 1995 his “Global Mission” satellite-enabled crusade reached an estimated 1 billion people over several weeks in 117 languages. 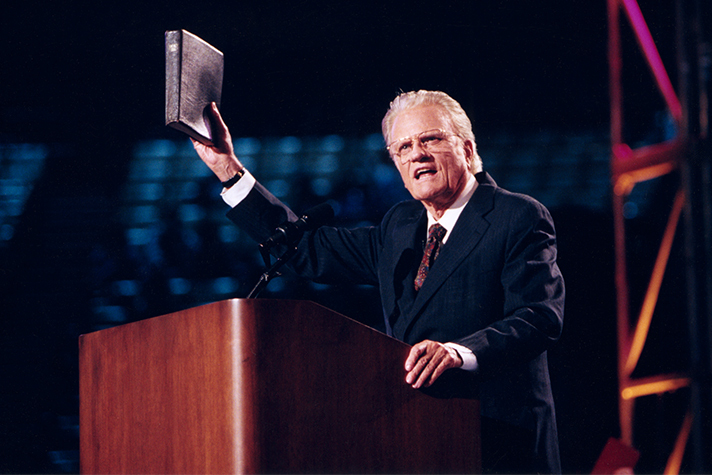 A Billy Graham Crusade was like a Jesus-loving Rosetta Stone. That message was his go-to move, his holy ace-in-the-hole. His consistent message of God’s love available through the forgiveness of sins made possible by Christ’s sacrifice on the cross transcended borders, ethnicity, and language. He hammered home that message of God’s love each and every sermon – from city to city, country to country, and continent to continent. Russell Moore of the Southern Baptist Convention, said Graham was the greatest evangelist since the Apostle Paul. Former Arkansas Governor Mike Huckabee may have said it best the morning Rev. Graham passed. Such a great post written about a great man! Thanks Dee! I seriously doubt there will be another Billy Graham in this world. He walked the walk, talked the talk and was the epitome of humility and grace. Was this post from a former Dee Dee George?